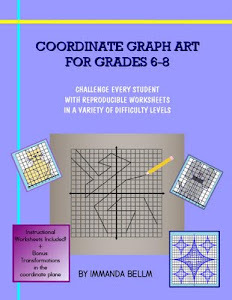 Zombie Math Teacher: November Book Sale is ON! November Book Sale is ON! Coordinate Graph Art for Grades 6-8 (teacher edition, with keys included) is now on sale for $9.99! 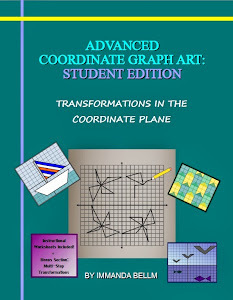 Coordinate Graph Art: Student Edition is also on sale for $7.99! 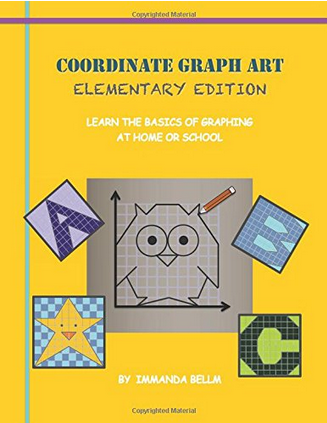 Order a set for your classroom today! The best part to ordering in bulk through Amazon.com is the free shipping on orders over $25. Amazon is also running a 4 for 3 promotion that will automatically credit your account upon checkout. Most school districts will process a P.O. from their site so buy now while the sale is still on. Aligns with NCTM Geometry standards in the areas of coordinate plane geometry and transformations.